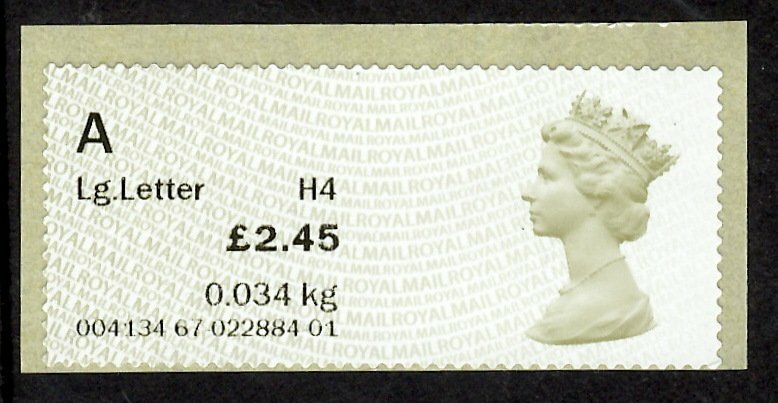 Royal Mail’s prices change annually – usually on the Monday nearest to the 1st April (The beginning of Royal Mail’s new financial year). 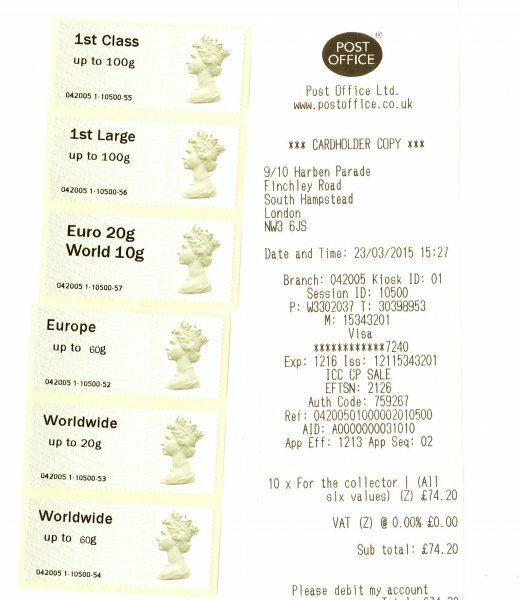 This year Easter Monday puts a (chocolate flavoured? ) 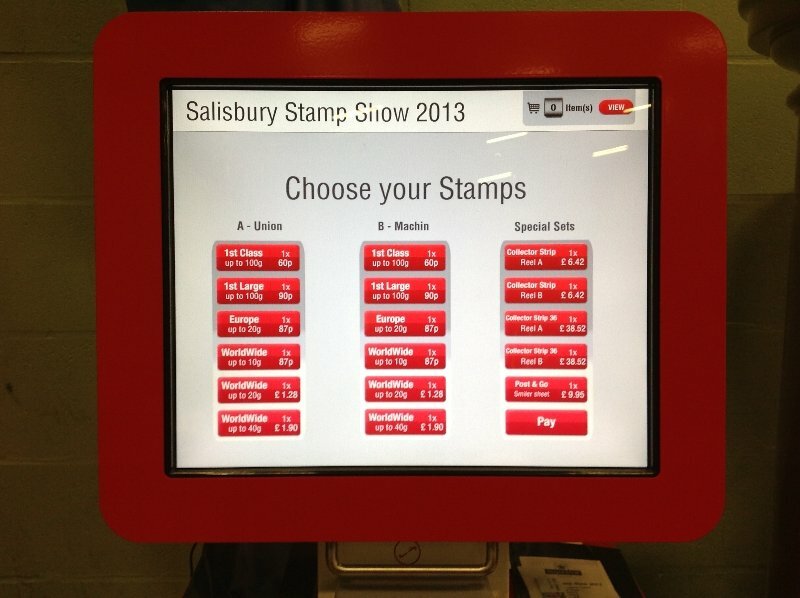 spanner in the works and so prices change on Tuesday 29th March. 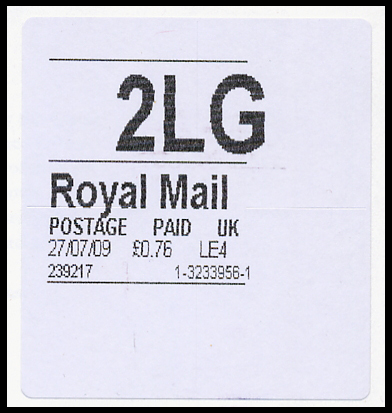 Essentially this tariff has very little in the way of the surprises of recent years – but one that could be missed is the difference – for the first time- for postage purchased online verses the price for good old stamps or postage labels applied at a Post Office. 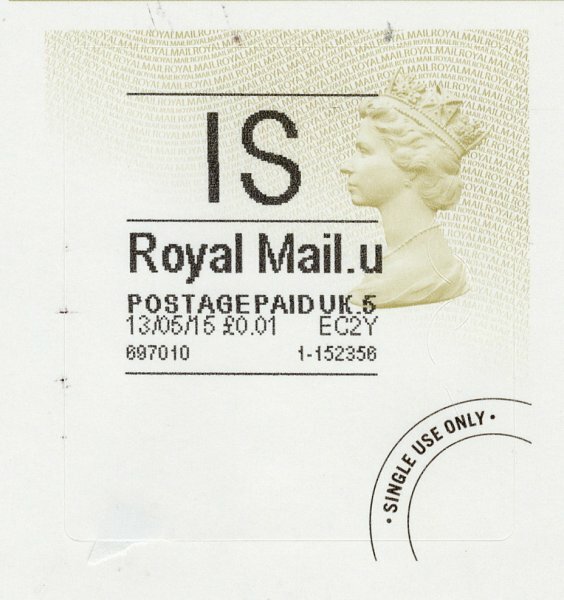 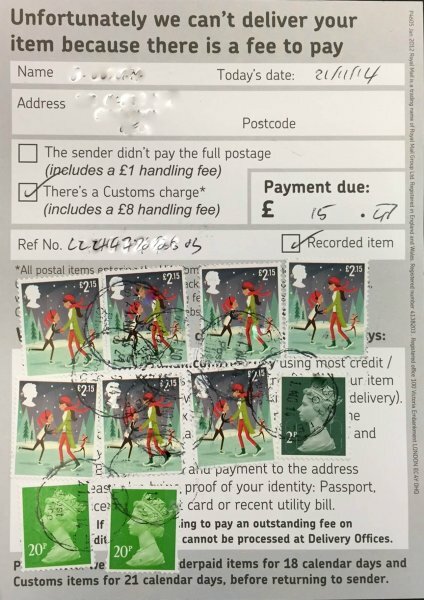 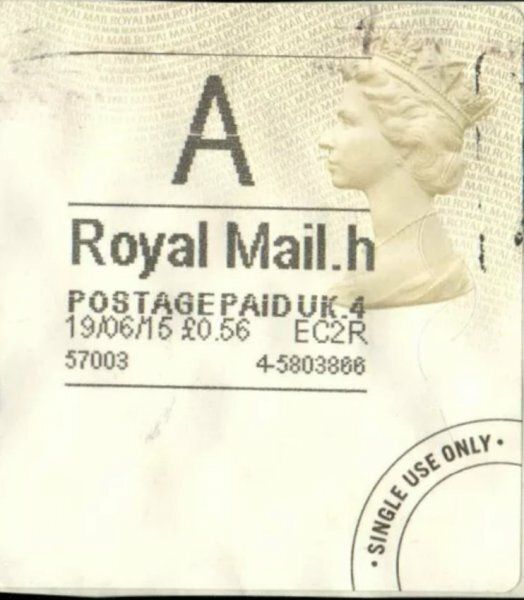 For the first time Royal Mail are disincentivising the use of stamps over postage bought online. 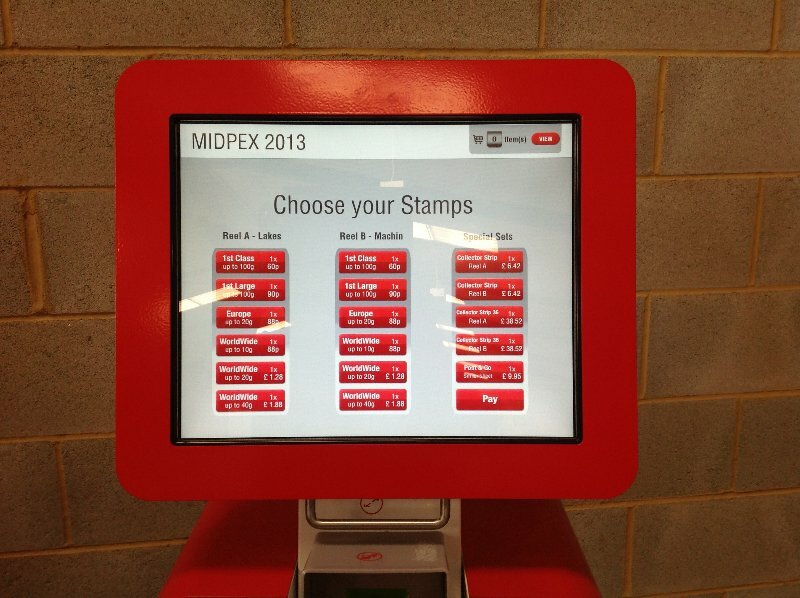 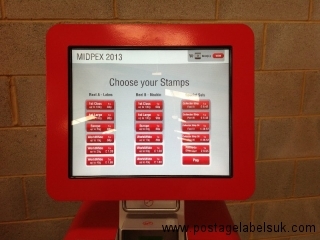 Granted there has been a difference in pricing for some years for postage applied via a franking machine, but the prices buy nolvadex us were not really comparable since the necessary equipment had to be purchased/leased and maintained, so only for high volume users did the savings really make any sense. 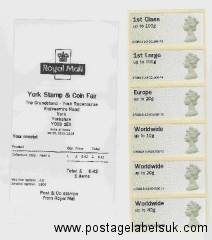 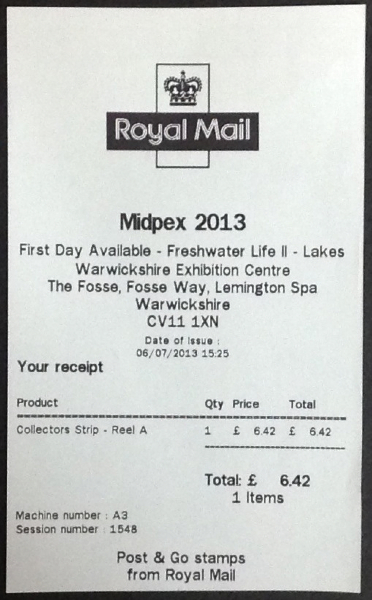 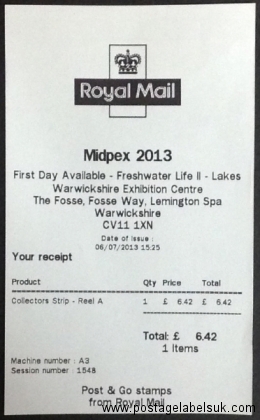 In summary: Online postage prices have been frozen and the stamped postage generally increased by a few pence. 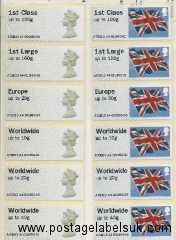 Many prices have not changed including those for International letters between 20g-100g. 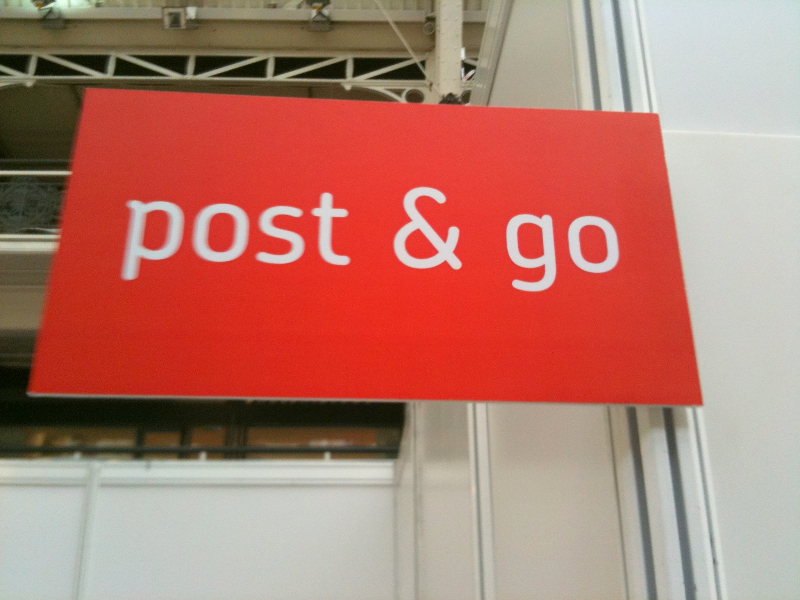 Where does this leave Post and Go collectors? 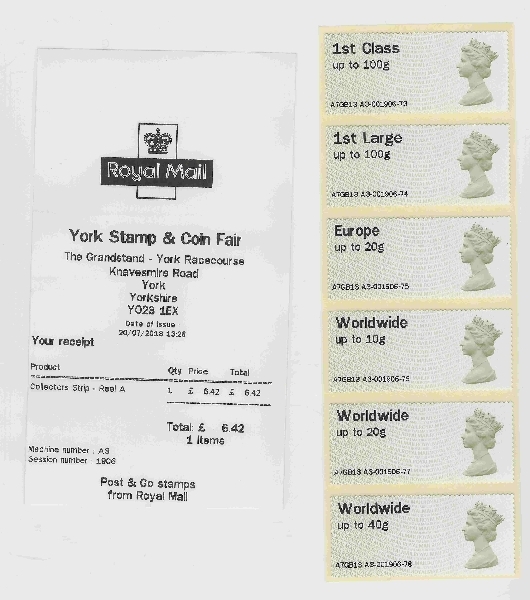 The NVI values to change are that of the ‘1st Class’ (from 63p to 64p) , ‘1st Class Large’ (from 95p to 96p) and ‘World 10g/Euro 20g’ value (from £1 to £1.05), resulting in a 7p increase in the cost of a collectors strip from £7.68 to £7.75. 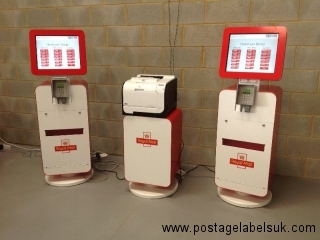 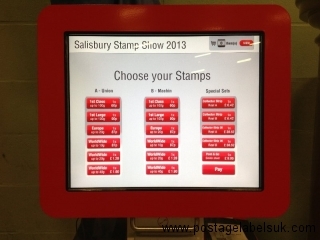 Royal Mail have announced ( at www.royalmail.com/postandgo )that their Post and Go machines, previously only used in exibition settings are to be used in real operational, customer-facing settings over the xmas period (Not just for collectors!) 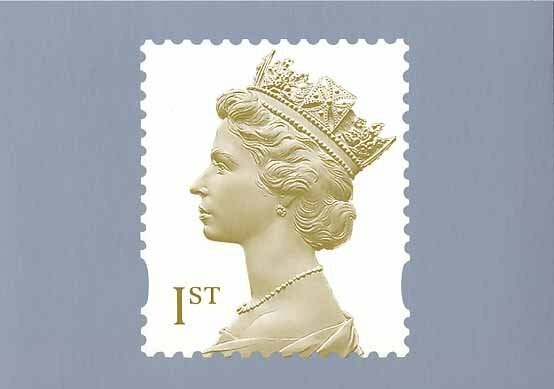 The idea is likely to be to relieve the pressure on queues and provide additional capacity for the sale of stamps. 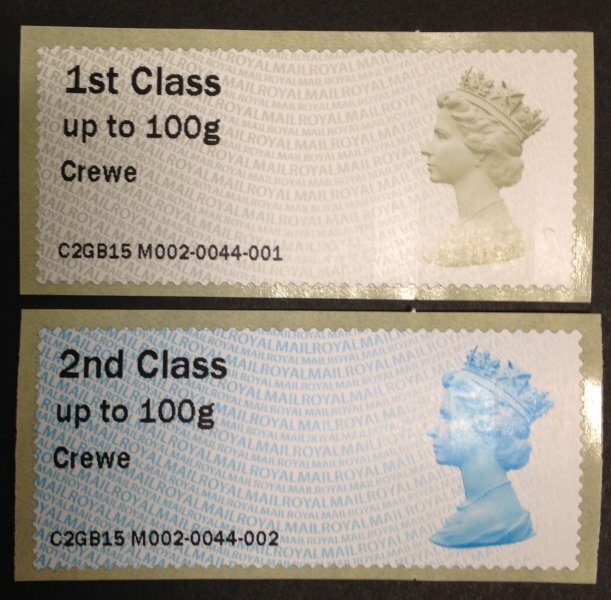 Machines A003 and A004 are to be put into generic ritalin frontline service (with some slight modifications) and loaded with the ‘Winter Greenery’ stamps. Both sites are expected to be operational from 3rd December until Late January 2015 (when the machines are scheduled to be moved to their show locations). 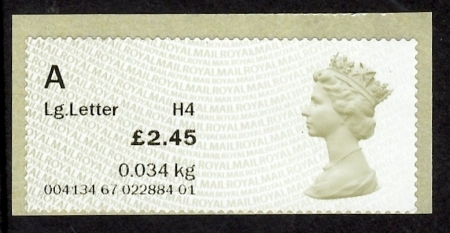 Information was released prior to the show that the Post and Go Machin stamps to be used at this event were of the latest ‘MA13’ underprint type. 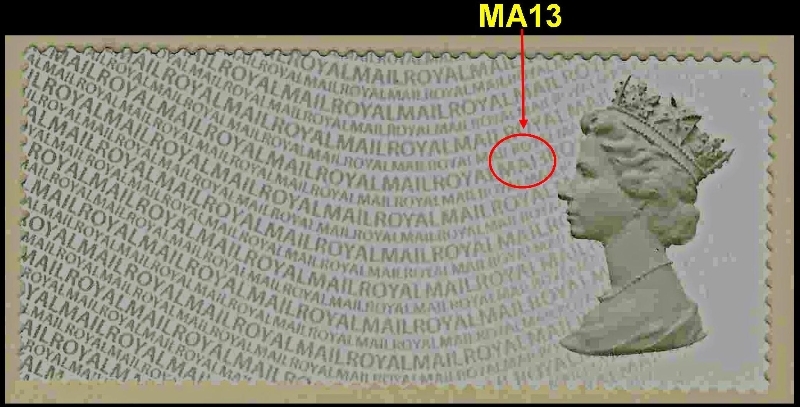 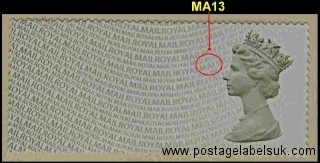 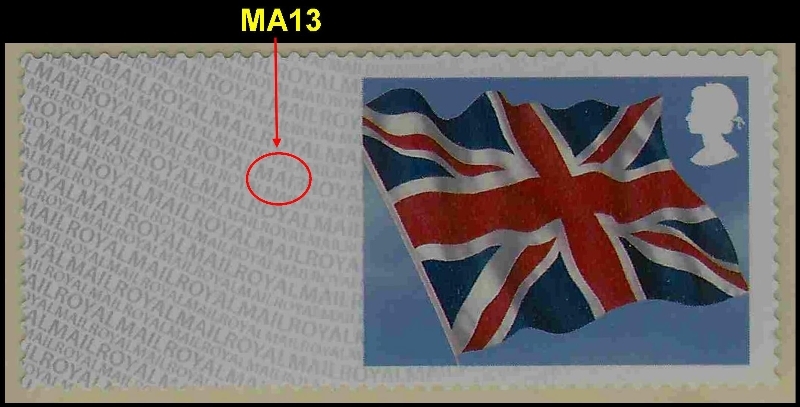 In addition to these the ‘Union Flag’ Post and Go stamps also have been reprinted and feature the MA13 underprint. The ‘Union Flag’ type are likely to be particularly scarce where printed by the Hytech machines as the next few outings for these are most likely to feature an overprint (watch this space). 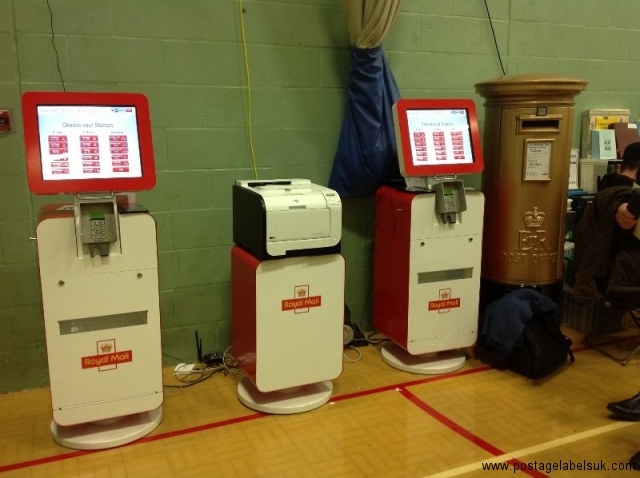 On the first day (Friday 19th) Machine A3 vended Flags and Machin with A4 Freshwater life plus Machin- on the second day (Saturday 20th) this configuration was reversed- Machine A3 vended Freshwater life plus Machin with A4 Flags and Machin. 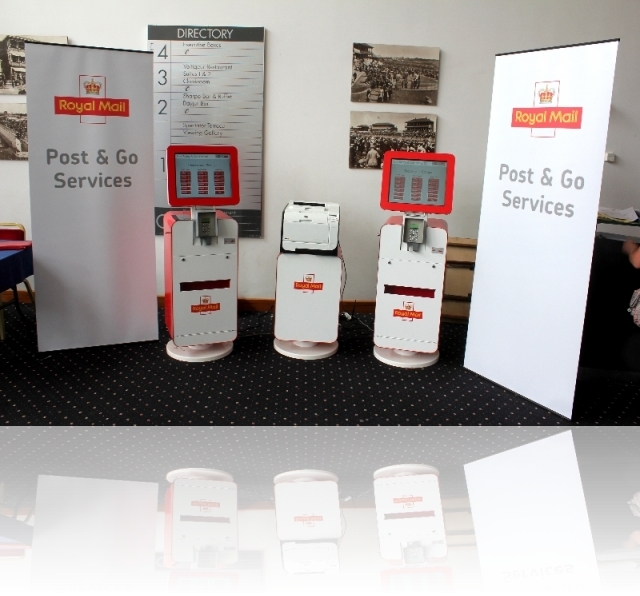 At least one Post and Go machine will be in attendance along with “Instant Smilers” facilities with a custom sheet with a ‘first’ image related to the venue. 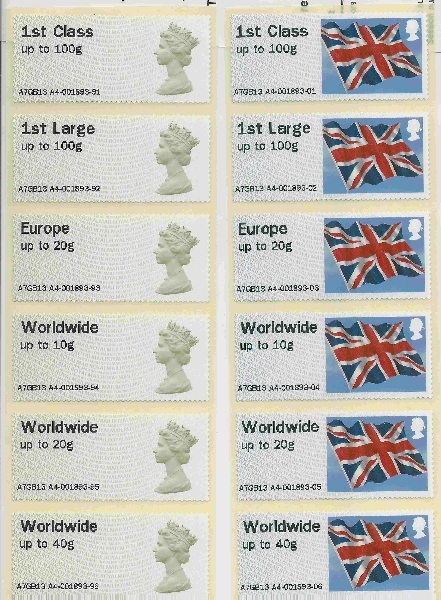 ‘Overprints’ are only offered at shows with a National or International significance. 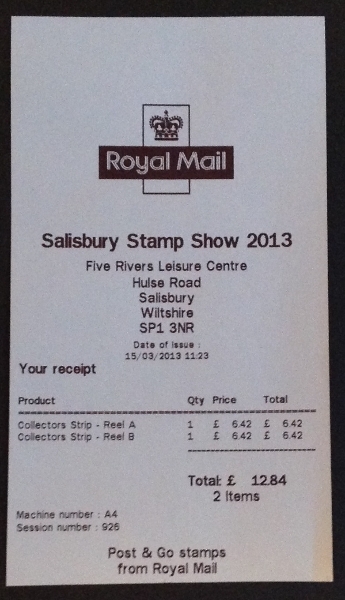 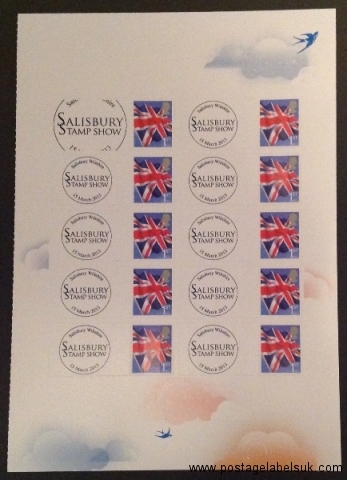 Today, 15th March and tomorrow Saturday 16th March, the Salisbury Stamp show will be taking place at the Five Rivers Leisure Centre, Hulse Rd, Salisbury, Wiltshire SP1 3NR. 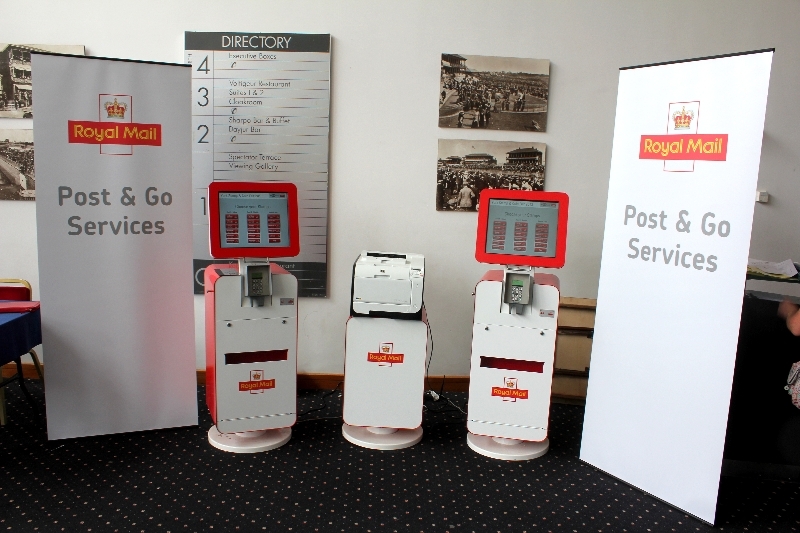 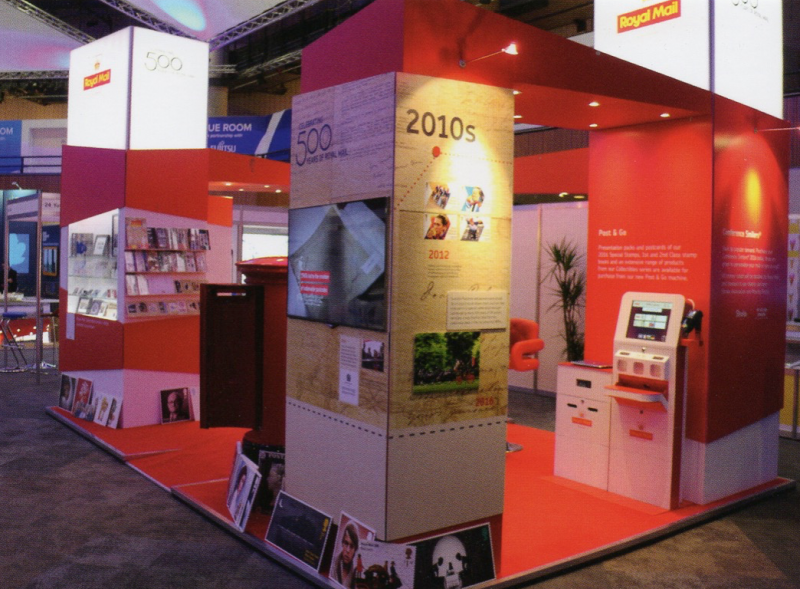 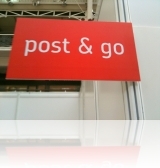 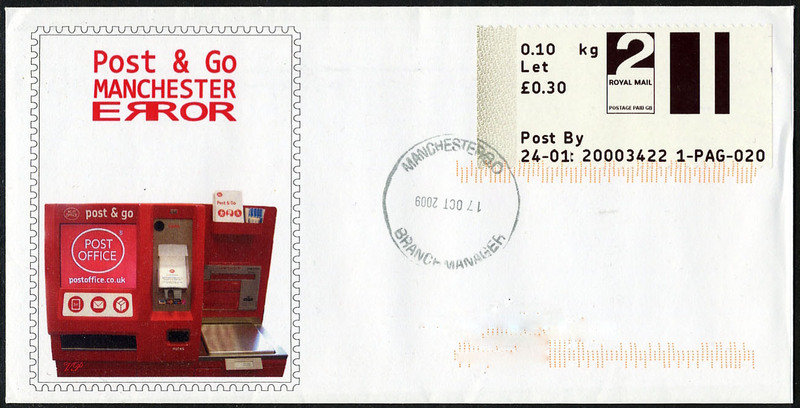 As part of Royal Mail’s Post and Go Tour 2013 two Post and Go machines vending Post and Go ‘Machin’ and ‘Union Flag’ stamps along with ‘Post and Go Instant Smilers’ . 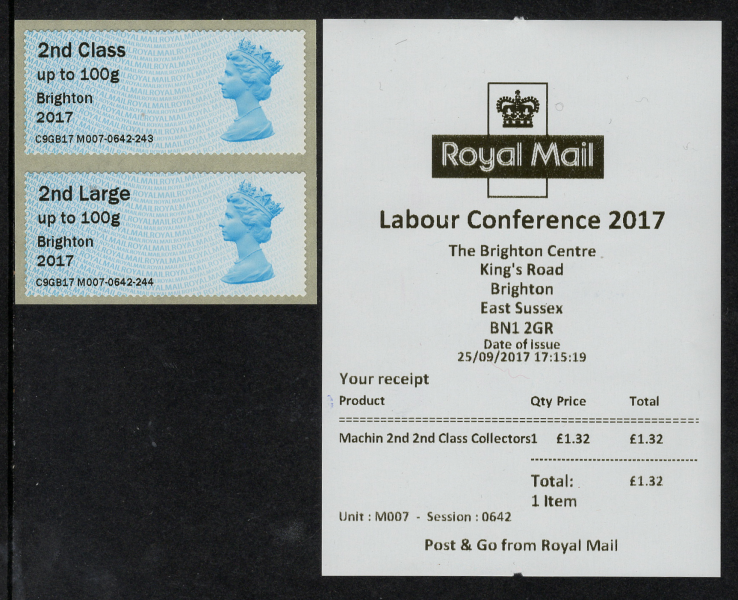 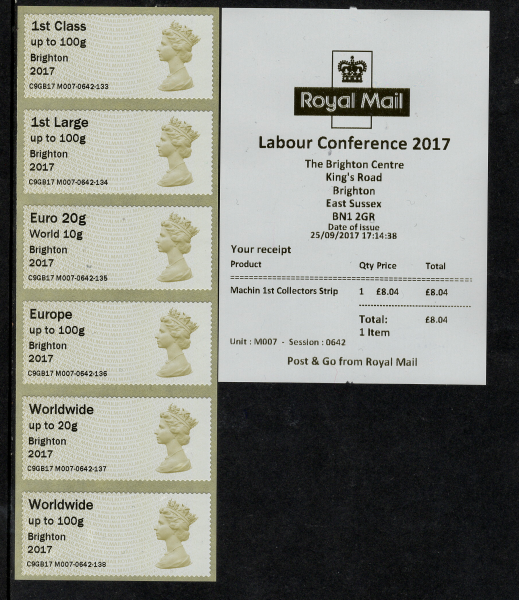 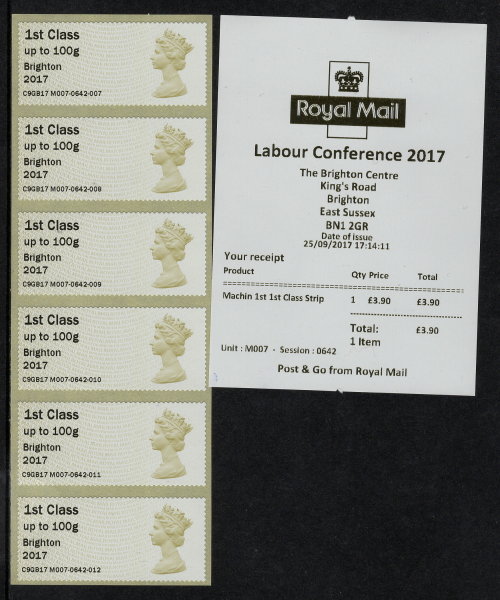 The Post and Go stamp offer- the same from machines A3 and A4 – is Machin and Union Flag buy nolvadex and aligning with Royal Mails recently published policy, no special overprint is being provided for these smaller provincial stamp fairs. 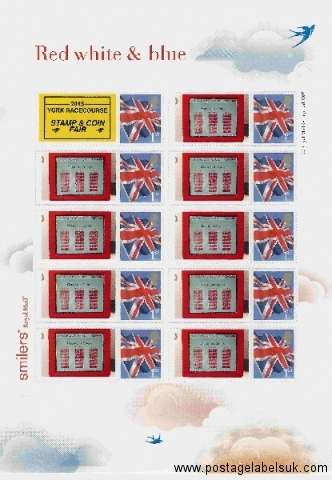 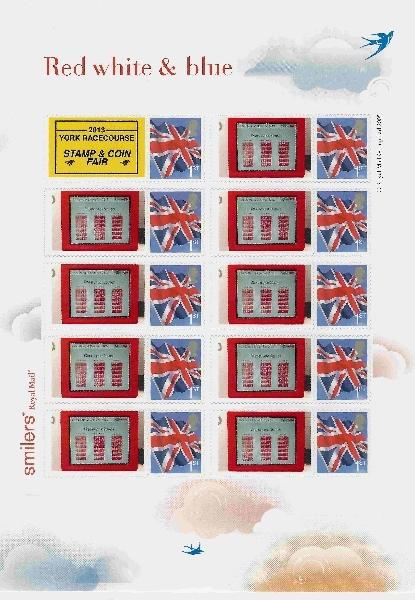 As with this years Spring Stampex the smiler sheet available includes a ‘venue specific’ image in ‘position 1’ and a choice of either an image taken on an ipad in the venue (A gold postbox is supplied for this purpose) or some pre-prepared generic images.